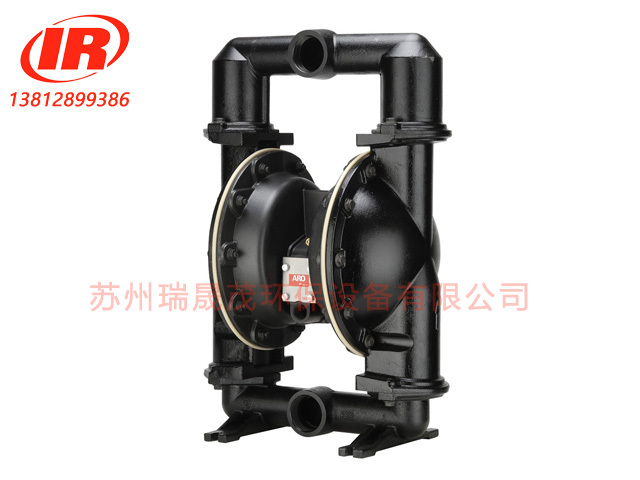 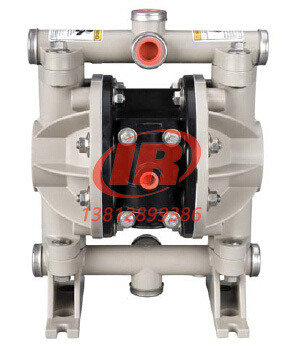 This pump is designed and manufactured to be endurable for handing most of chemicals in Chemical plant,Water supply and sewage system,Disposal treatment,Plant drainage system etc. 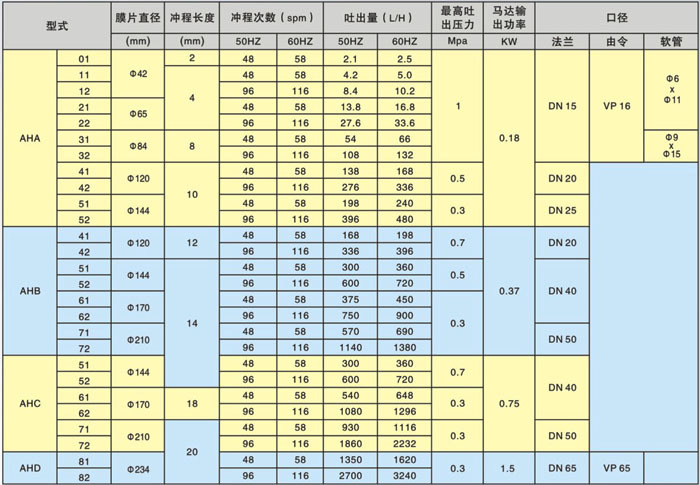 The following Capacity-Pressure chart is for simplesx ADONY Metering pump. 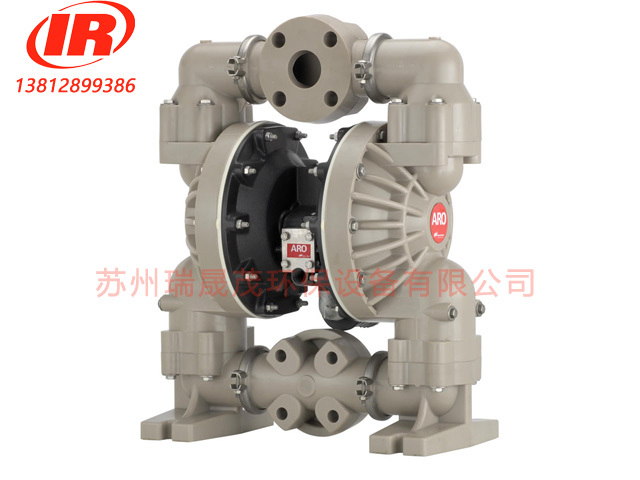 In case of multiplex pump,capacity increases according to number of pumps. 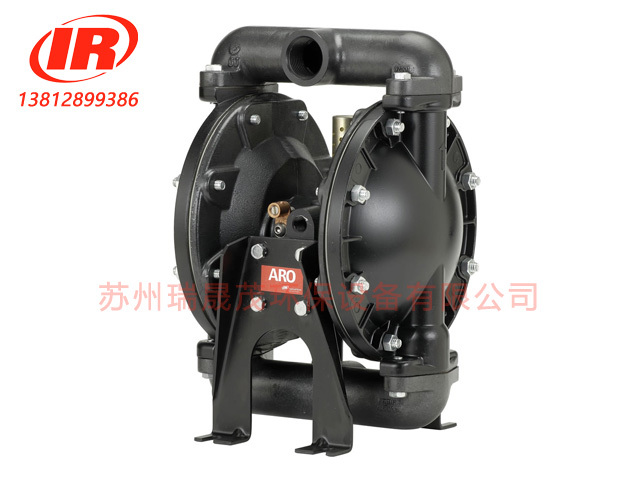 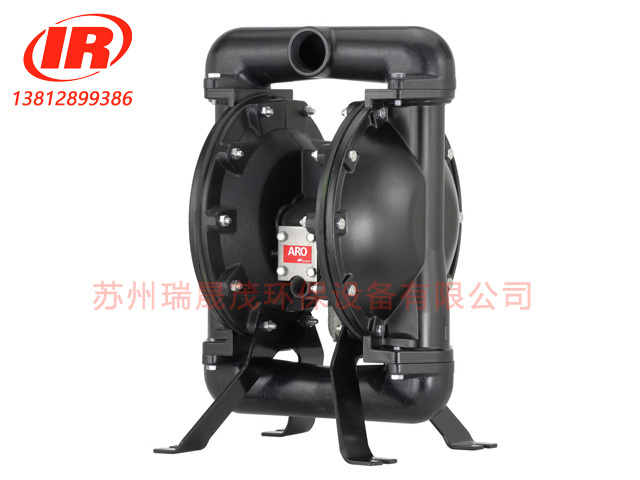 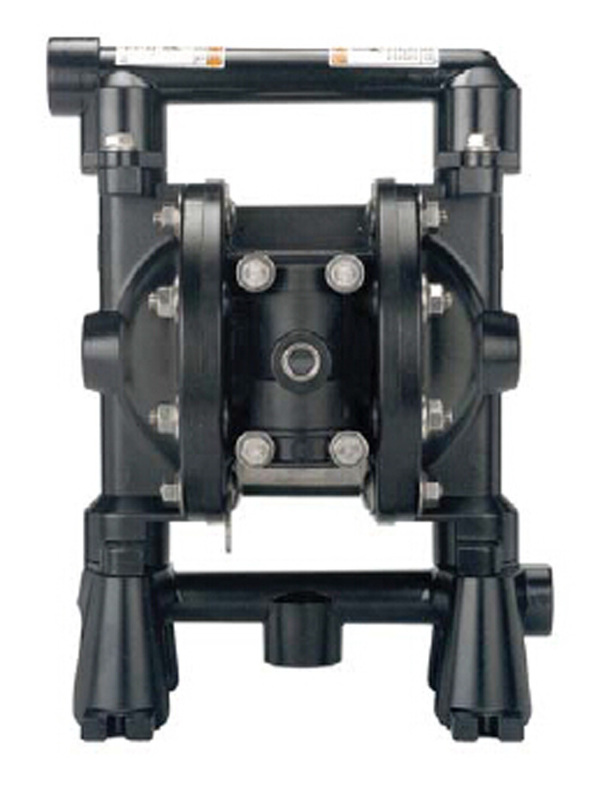 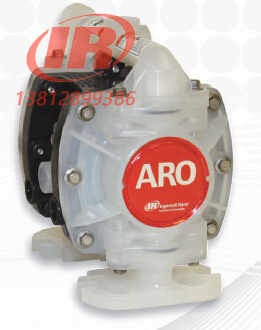 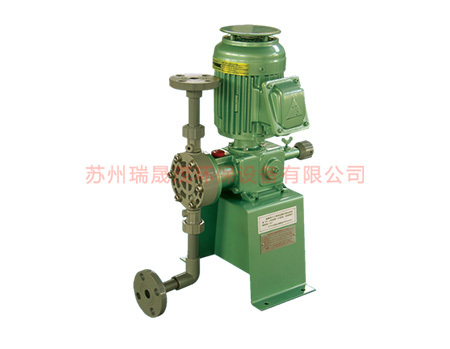 As for detail Specifications,Capacity,Pressure,Materials,Model,Code etc.,please refer to separated Pump Data Sheet. 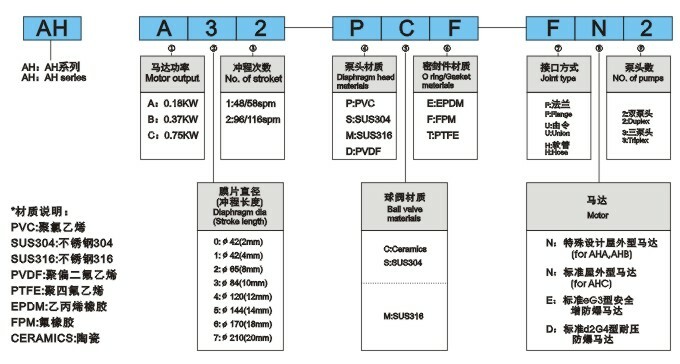 Copyright © 2015-2019 苏州瑞晟茂环保设备有限公司 ALL Rights Reserved.